Thundra offers full observability for AWS Lambda environments by visualizing aggregated metrics, logs, and tracing in the Thundra Serverless Observability for Splunk App or your own Enterprise Splunk App. 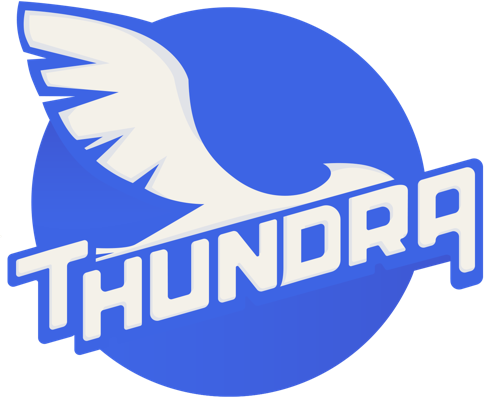 Thundra offers full observability for AWS Lambda environments with zero overhead and asynchronous monitoring. Visualize and understand the health of your serverless infrastructure with aggregated metrics, logs, and tracing in the Thundra Serverless Observability for Splunk App or your own Enterprise Splunk App. This Thundra Integrator for Splunk AMI collects metrics sent by the Thundra Lambda agent and uses a Splunk Forwarder to send the data your Splunk Enterprise instance. Enterprise-Wide Insight - Combine serverless observability data, monitoring, visualization, and alerts with the rest of your Splunk deployment for a full view into your organization's data. Your Data in Your Deployment - Observe your monitoring data from the privacy of your own Splunk deployments. Add Thundra serverless application data anywhere you have Splunk deployed - on-premise, in the cloud, or in your hybrid cloud environment. Rich Visualization and Alerts - Use our rich Splunk visualization charts or customize your own to monitor your Lambda functions and get alerted to problems.